Business Continuity (BC): BC deals with the business operations side of BCDR. It involves designing and creating policies and procedures that ensure essential business functions/processes are available during and after a disaster. BC can include the replacement of staff, service availability issues, business impact analysis and change management. Disaster Recovery (DR): DR is primarily focused on the Facilities & IT side of BCDR. It defines how an organization’s Facilities & IT departments will recover from a natural or artificial disaster. Most medium to large enterprises have an integrated BCDR plan, or separate BC and DR plans, for dealing with unforeseen natural or man-made disasters. 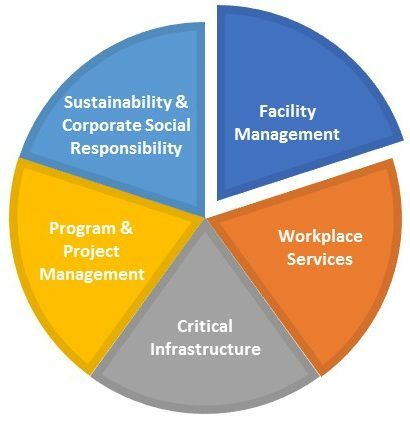 Facility Management is typically charged with creating and maintaining the facilities component of the company BCDR plan. Abraxas’ professional Facility Management staff are familiar with creating such plans and know how to collect the data required to populate the plan. Abraxas’ Sustainable FM Services offers BCDR plan creation and maintenance as an optional service upon request. 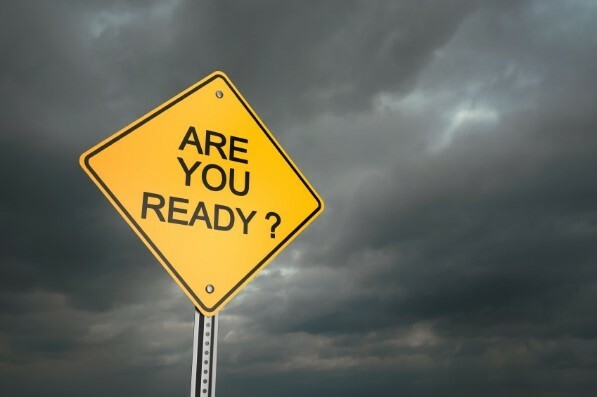 Related to having a documented BCDR plan, a company can also subscribe to a Disaster Recovery company for priority service in the event of a disaster event. Abraxas’ Disaster Recovery strategic partner will be available to clients upon request.